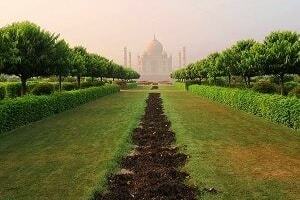 Agra, a little over 200 km from Delhi is an ancient city—known as Agrabana in olden days, probably after King Ugrasen. While the epic Mahabharata makes mention of the city, Ptolemy the geographer-traveller of A.D. 2nd century refers to it as Agra. 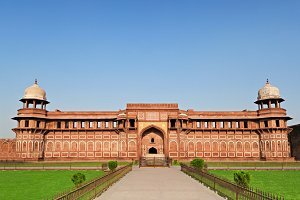 Agra became politically important with the Mughals building their palaces and ruling their domains from there for many years. The city has a population of 1.6 million. 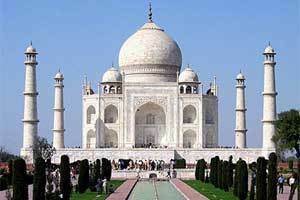 For most people today, Agra is the 'City of the Taj'. 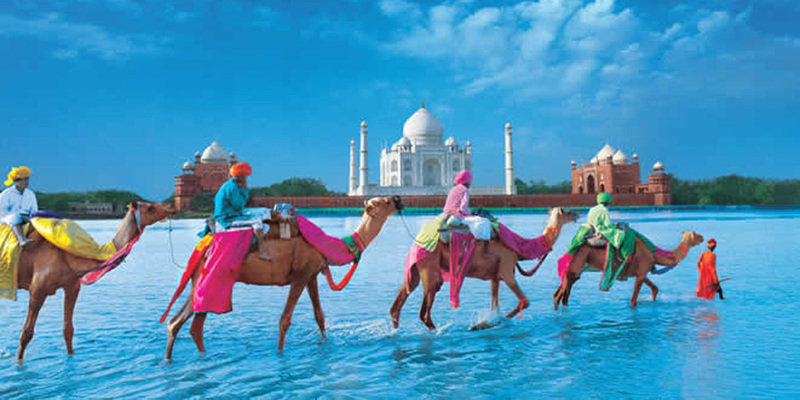 Situated on the banks of holy river Yamuna, Agra is almost synonymous with Taj Mahal. 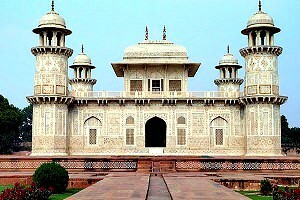 History of Agra dates back to hundreds of years. Being on bank of river Yamuna, makes it quite strategic. 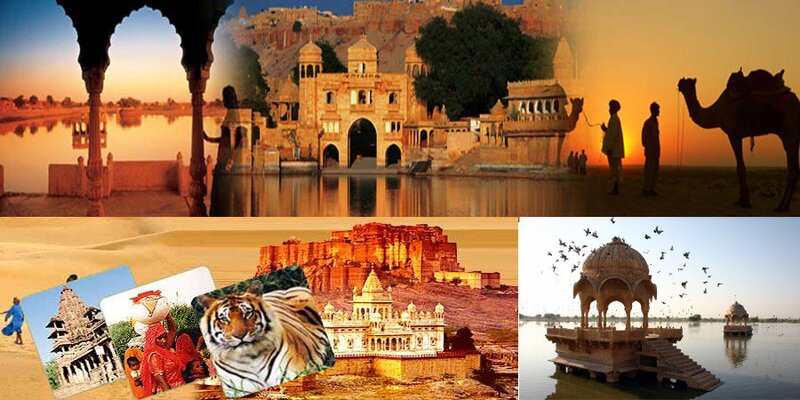 It has been ruled by Rajput, Jat and Mughal rulers for centuries. 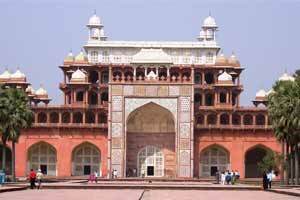 Agra remained capital of Mughal empire till Aurangzeb shifted capital to Delhi (Shahjahanabad). Various gigantic but beautiful monuments speak about its glorious past. Even though Abul Fazal, the court historian of Akbar, maintained that Agra was the centre of India, Agra's life in the limelight was brief, though brilliant. 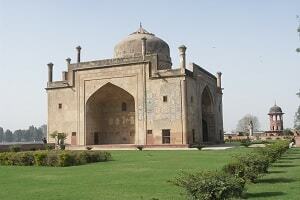 In 1504 Sikandar Lodi, the Afghan ruler of Delhi, shifted his capital to Agra. 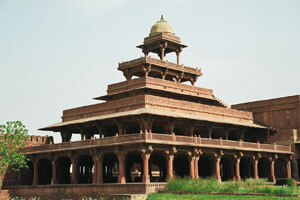 In those days, however, Agra did not boast of anything more than a medieval brick fort called 'Badalgarh'. Twenty two years later when Babur defeated Ibrahim Lodi at Panipat, the fortunes of Agra began to change. 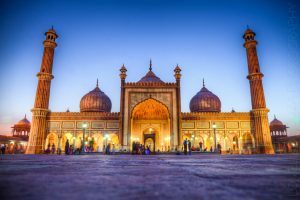 Babur made Agra his capital and the dynasty he founded continued to treat Agra as a major centre for trade and commerce even when it ceased to be a capital. It was with Akbar that Agra really came into its own. Being in proximity of Mathura and Vrindavana, Krishna Janmashtami & Holi are celebrated with gusto. Being home to large Muslim populace and Mughal rule, Islamic festivals like Id and Ramjan are also observed with religious fervor. 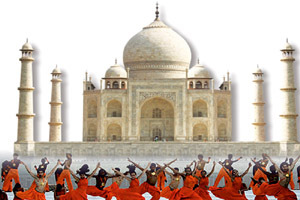 There are many Mughal monuments like Taj Mahal, Baby Taj, Agra Fort, Tomb of Akbar in Sikandara and many more in Agra. 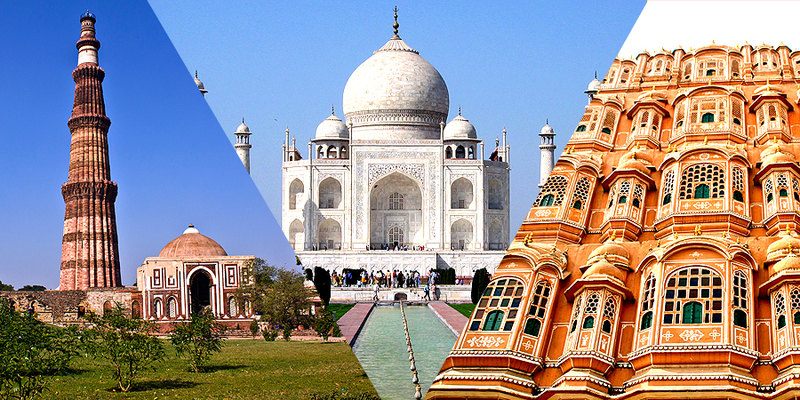 Taj Mahal and Agra Fort are UNESCO World Heritage sites. 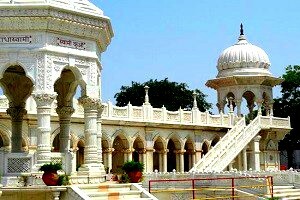 When planning the visit of the city of Agra, pay attention to the twisted ticket purchasing systems. You may have to pay a tax to visit certain monuments, in addition to the corresponding entry. Be informed in advance, in case of paying that tax, which visits include. 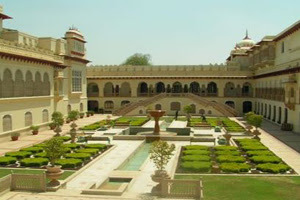 Agra is a place also appreciated by its markets. 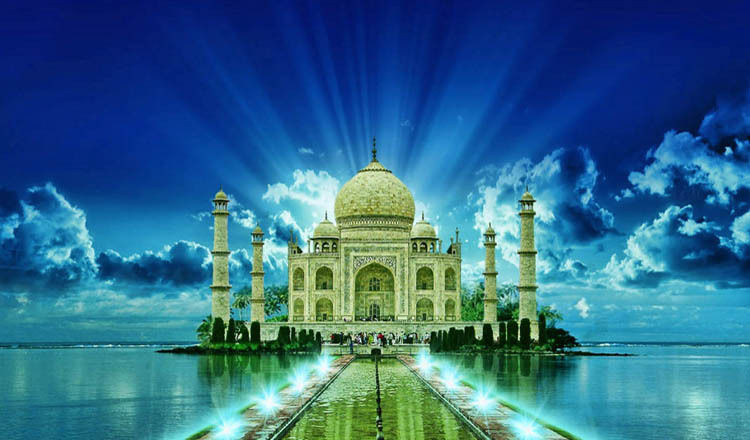 There are a large number of markets and shopping centers where you can find crafts (copies of Taj Mahal are very typical), shoes or leather bags, clothes, jewelry, etc. There are many comments from visitors who agree that the city is very chaotic, sloppy and unattractive. 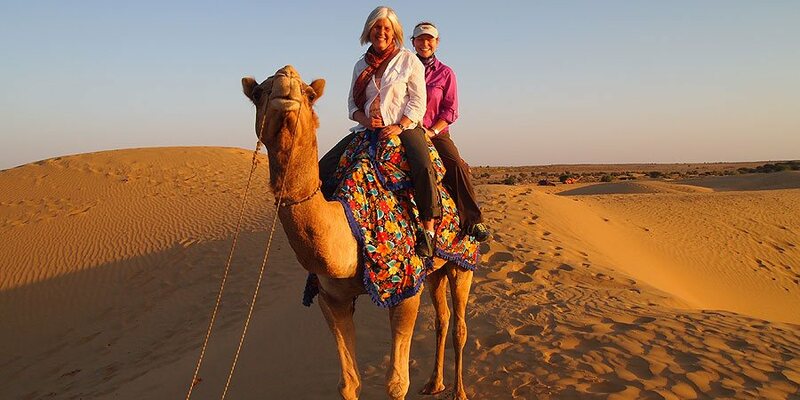 Even so, it is always advisable to visit as it is sure to be unforgettable.